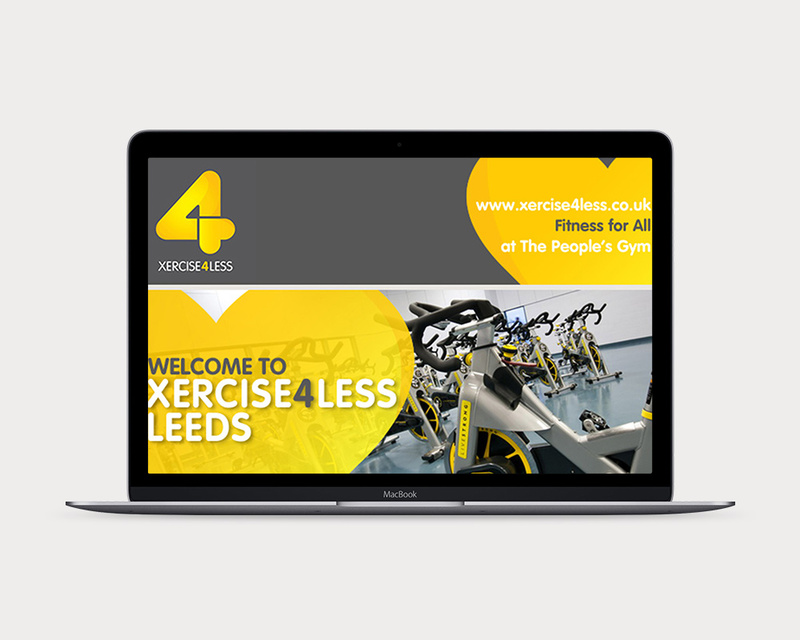 Xercise4Less is a budget gym chain located throughout the UK. The project involved designing and building an email newsletter template that would be sent out to customers on a regular basis, offering new memberships and the latest promotions. Xercise4Less wanted to show the wide range of facilities and classes that they provide, whilst sticking to their current brand guidelines. I liaised with the marketing manager to establish the amount of copy that needed incorporating and which visuals would be used. The result was a newsletter that was functional, visually appealing and informative for the customer, tying in nicely with the rest of the branding.